It’s a mobile world, and it is becoming more mobile every day. Few things have had such a profound effect on the way we live, work, play and socialize as mobile devices. From sending emails and texts to incorporating cameras, GPS navigation, menu ordering and entertainment, no one could have predicted that the humble “brick” would evolve to become such an integral part of our digital lifestyle. 2015 was the first year that mobile traffic exceeded that of desktop users. 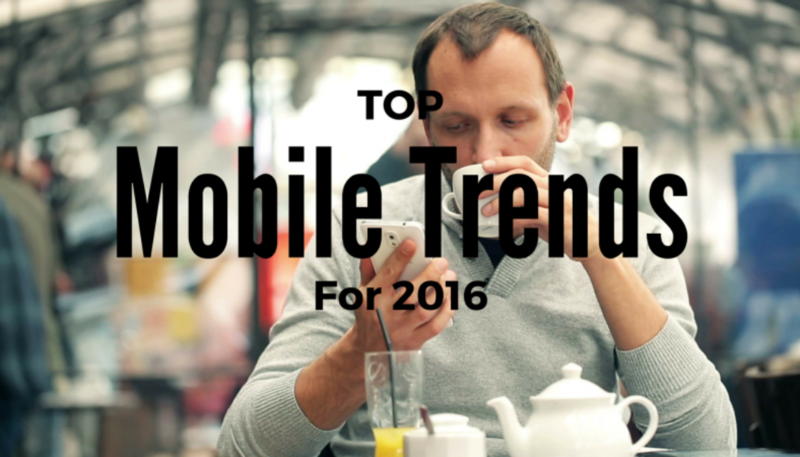 And we expect to see a lot more from mobile devices in 2016. Here are some of the top trends to watch out for by the industry leaders. Yes, some of these trends have already begun in 2015, however we expect to see a significant rise among the same in the coming year. 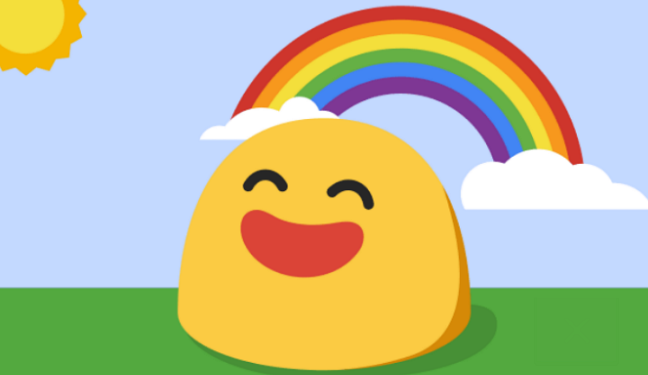 “Millennial consumers appreciate the ‘short and sweet’ and the personalized – the main drivers of the emoji. However, it’s not just millennials who love emojis. According to a recent Emoji study, over 60% of 35+ year-olds self-identify as frequent emoji users. “There’s good reason that mobile demands so much of our mindshare. Few technologic advancements have had such a profound effect on the way we live, work, play and socialize as mobile devices. 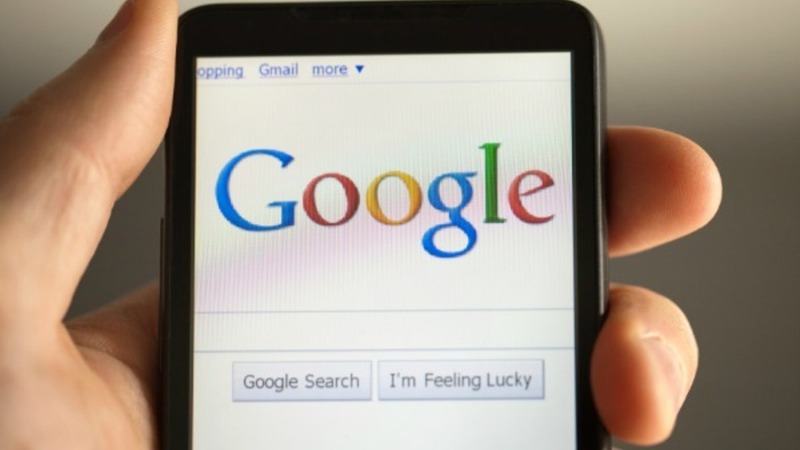 We are likely to see a big shift in mobile search. 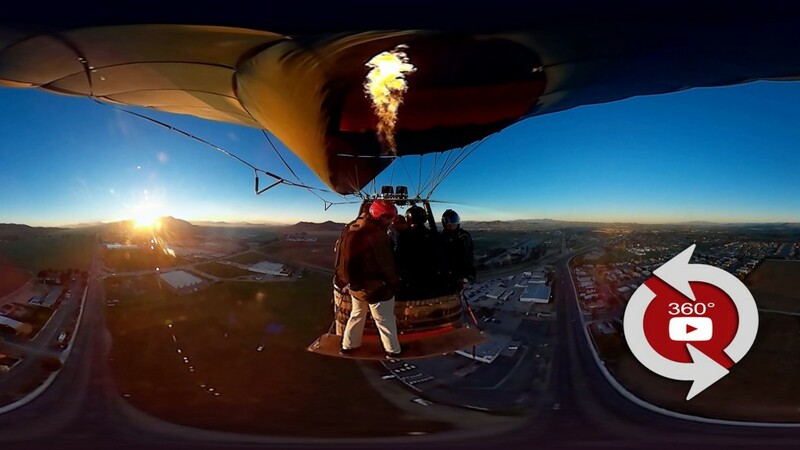 “360° Video is another trend I am bullish on. It will give users complete control over what they want to view and from what angle. Online shopping is likely to get a complete overhaul, giving consumers a real-time perspective about the products they are going to buy. In emerging markets, burgeoning smartphone and mobile Internet usage will fuel rise of regional and localised apps and games. “Today’s consumers have zero-tolerance for service that isn’t prompt, customized and on their terms. 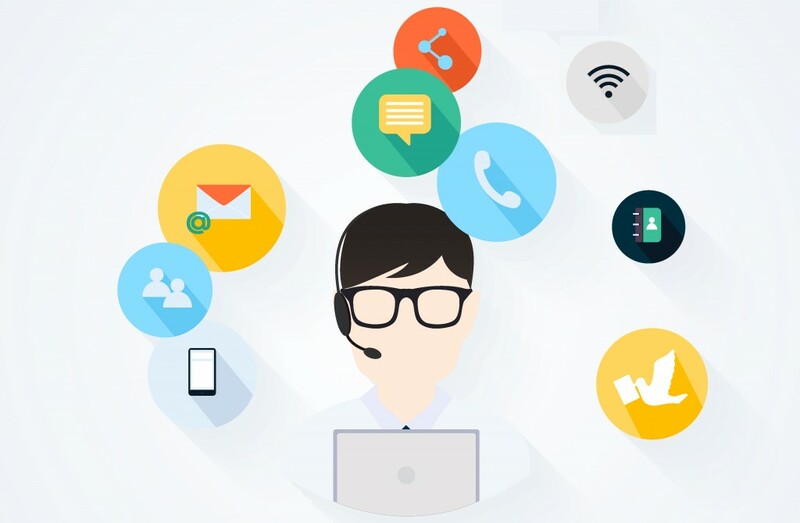 In fact, 86% of consumers will quit doing business with a company because of a bad customer experience, up from 59% four years ago, according to Harris Interactive. 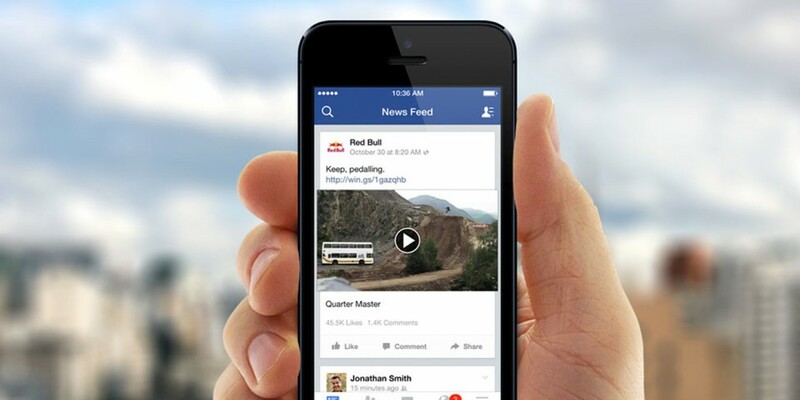 “Mobile video advertising is growing quickly. As eyeballs shift away from the TV screen to the smartphone, advertising dollars are quickly following. The ability to not only capture a user’s attention with a video, but also to redirect them to a website or an app plays a key role in the growth of the mobile video format. 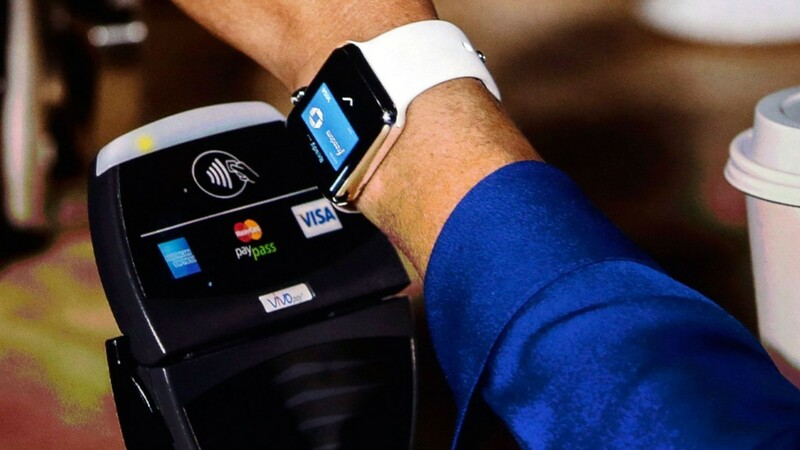 2016 will be the year of even greater innovation from apps we already know and recognize. 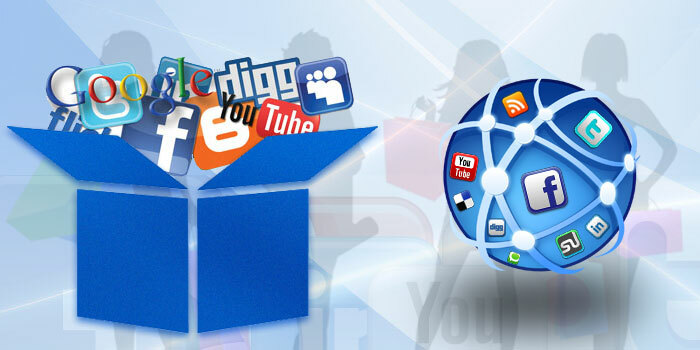 More seamless integration between those apps and their corresponding e-commerce and social outlets will become commonplace. Many social platforms are already tying e-commerce features into their networks. From Instagram’s “Shop Now” to Pinterest’s “Buyable Pins”, today’s hottest platforms are looking for ways to blur the lines between web, social, app and e-commerce.